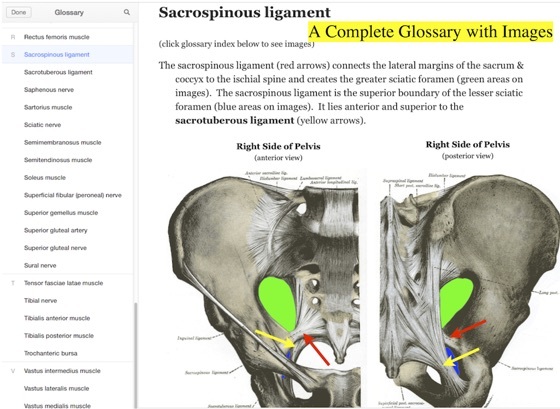 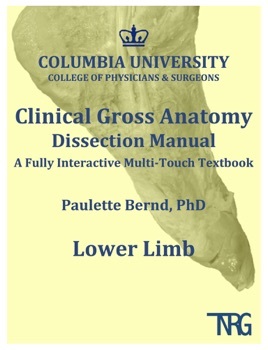 This book takes you through a dissection of the human lower limb with REAL photos that show you all the steps involved and details of the anatomy of the lower limb as you have never seen it before. 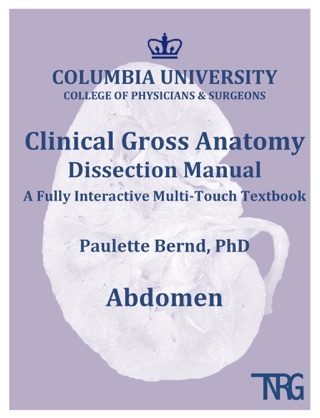 For students performing the dissections, the instructions are concise & easy-to-follow with helpful tips. 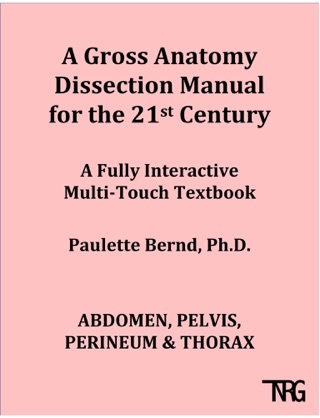 For students who do not have the opportunity to dissect, this book provides you with insight you cannot get from a textbook. 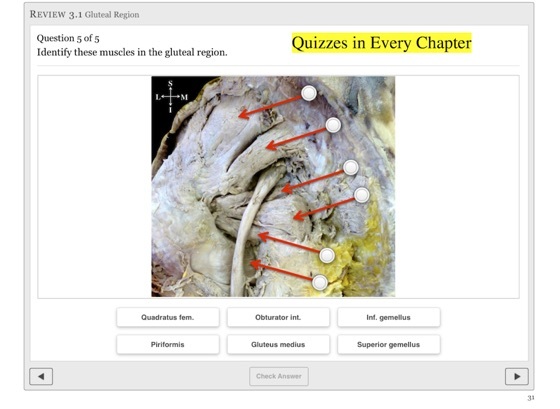 Who should buy this Multi-Touch Textbook? 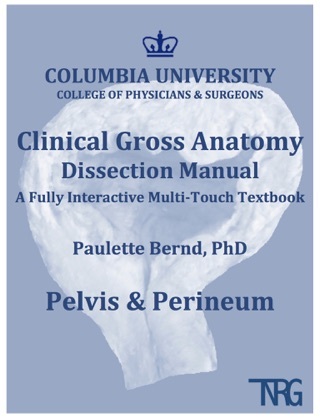 Clear instructions and great pictures of cadavers. 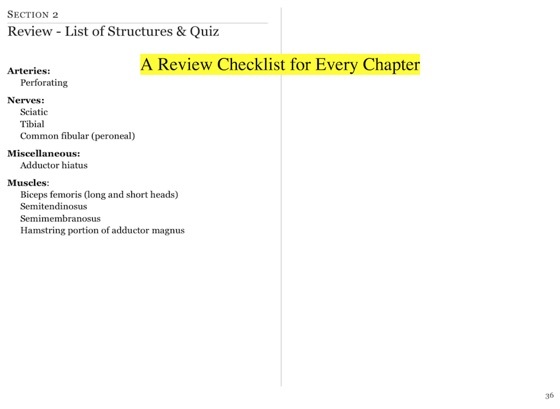 The glossary is very detailed and incredibly helpful. 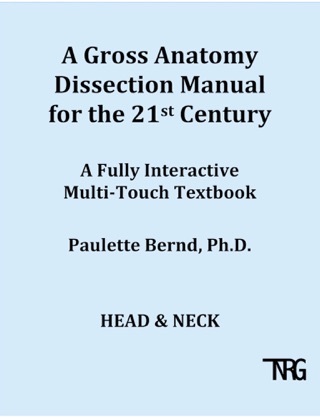 A must have for any medical or dental students learning anatomy. 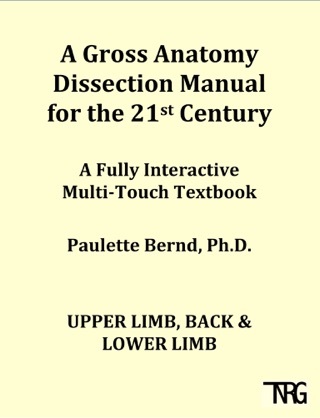 I’ve used this and the rest of Dr. Bernd’s Dissection Manuals, and each one is truly fantastic. 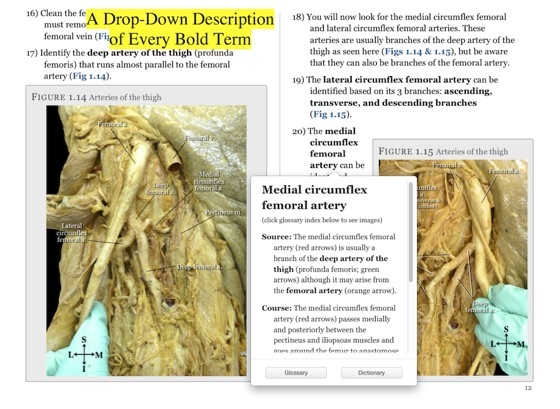 Anatomy is a notorious course, but the books honestly made a huge difference. 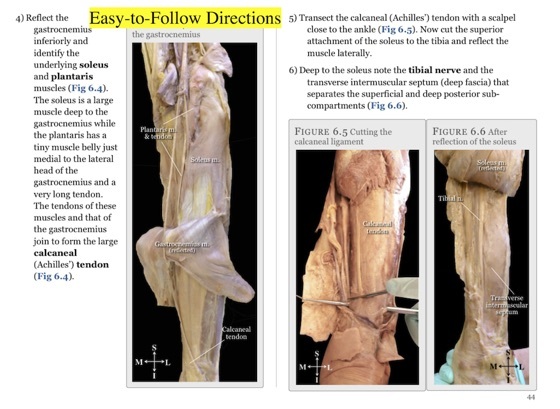 From the crystal-clear explanations and pictures to the useful quizzes, you won’t be disappointed either. 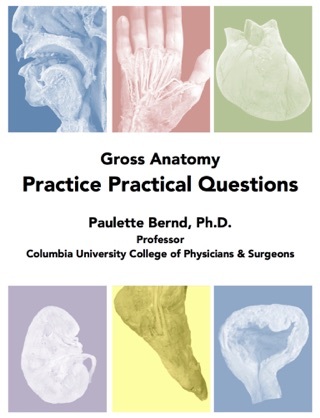 More Books by Paulette Bernd, Ph.D.